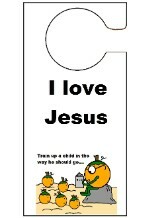 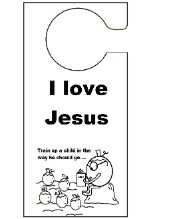 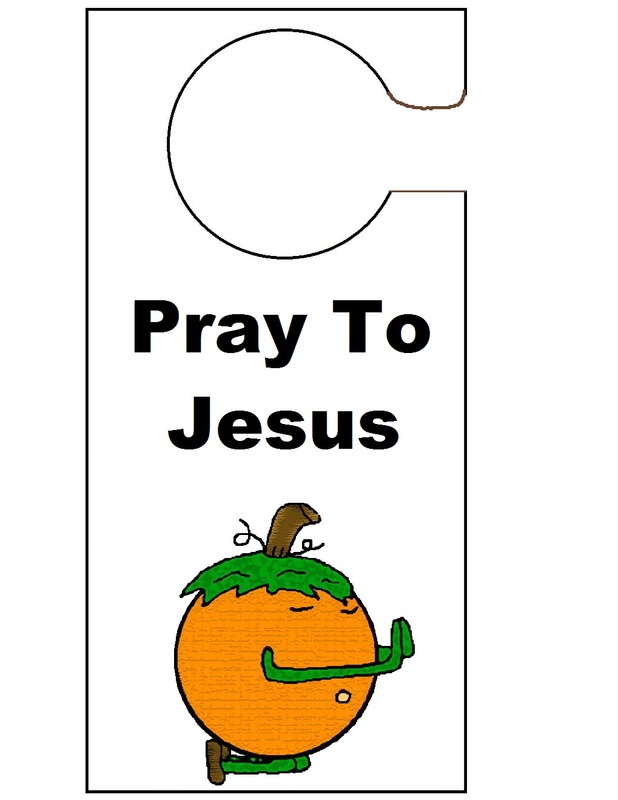 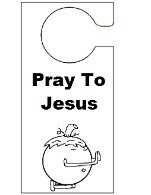 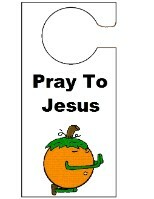 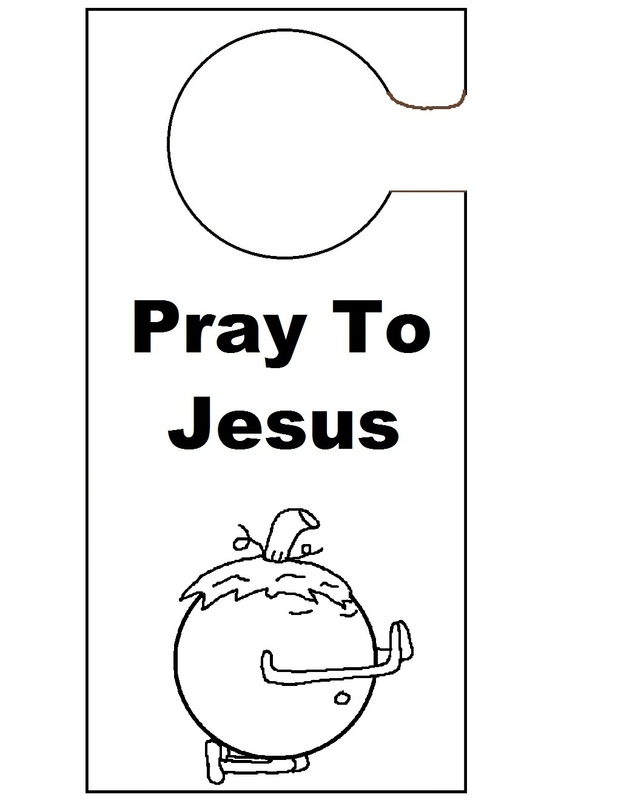 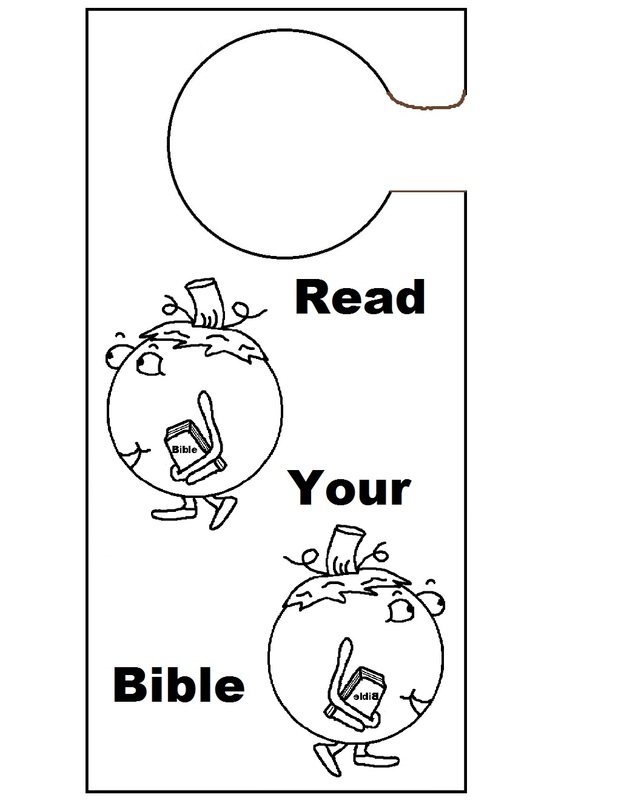 Just pick out a doorknob hanger and print it out. 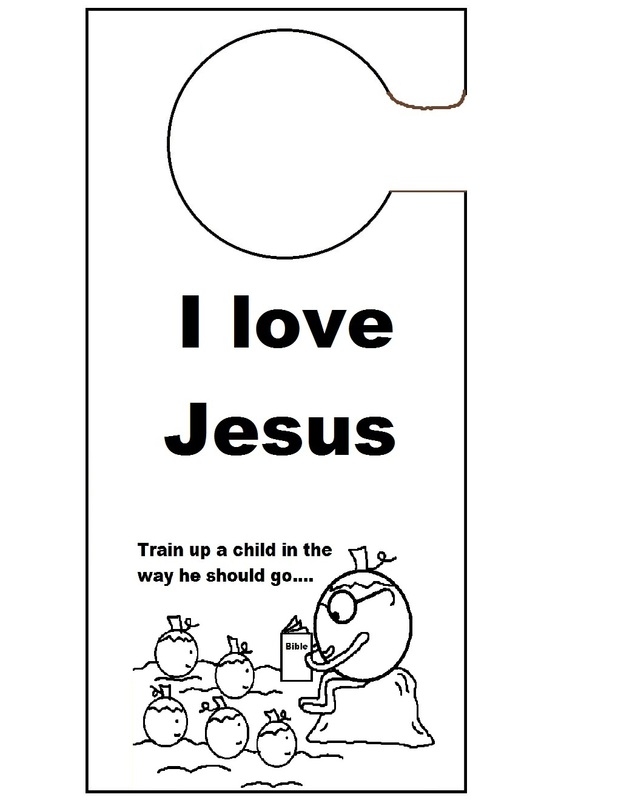 Have the kids cut them out. 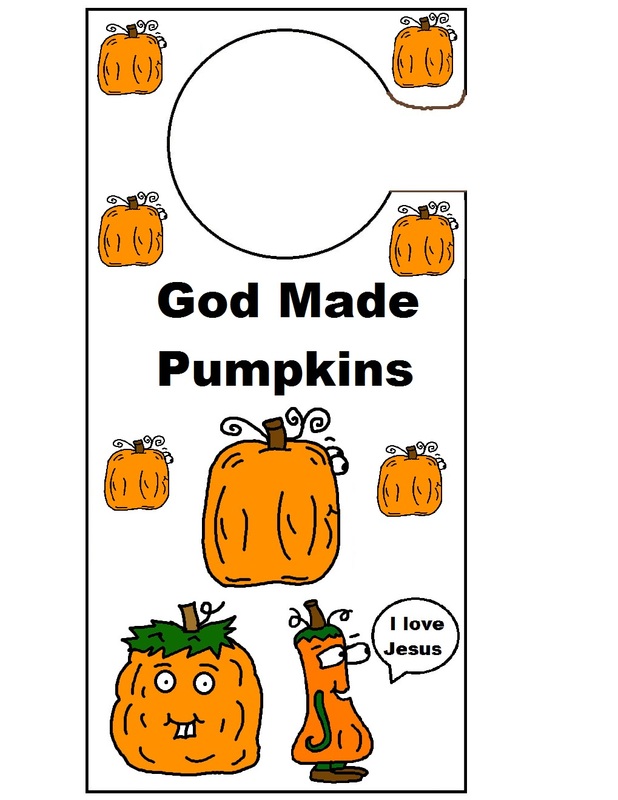 You could print them on card-stock or you could just print them on regular printing paper and then laminate them in class. 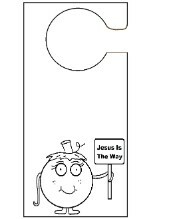 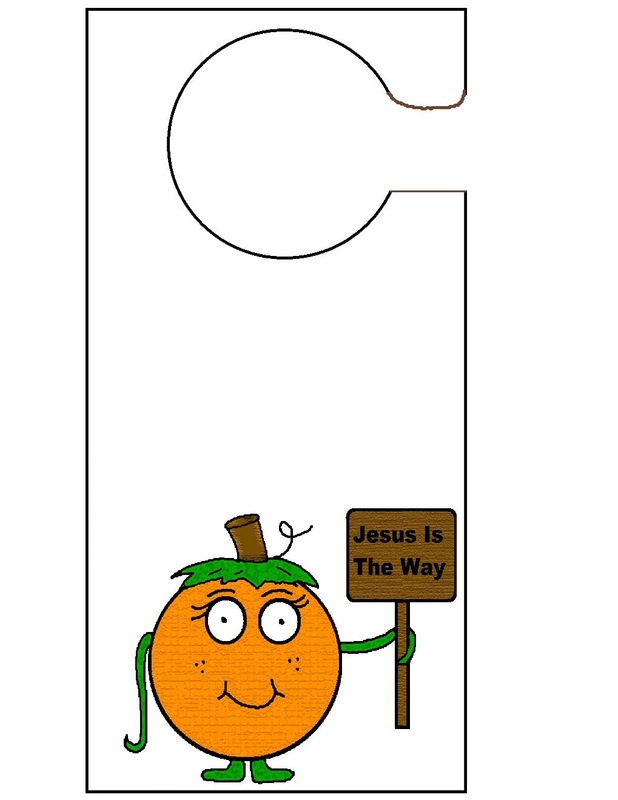 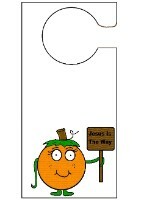 Have them color the background of the doorknob hanger before you laminate it. 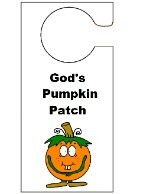 We have a Fall Lesson, Pumpkin Coloring Pages, Pumpkin Clipart, Fall Festival Ideas and so much more. 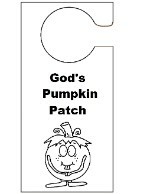 Let the kids make a fun pumpkin toilet paper roll craft during class. 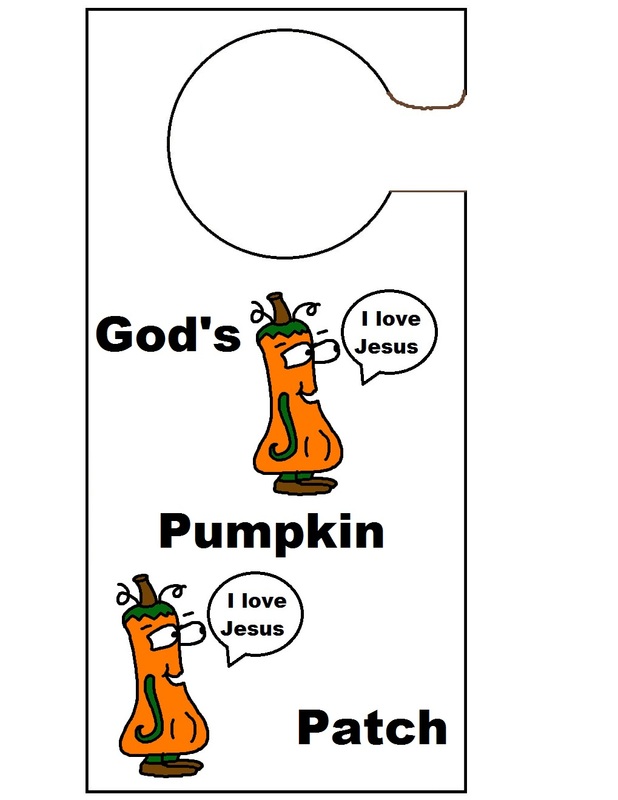 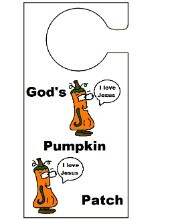 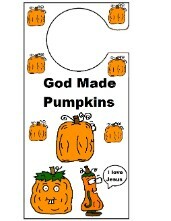 We have a printable pumpkin activity sheet too. 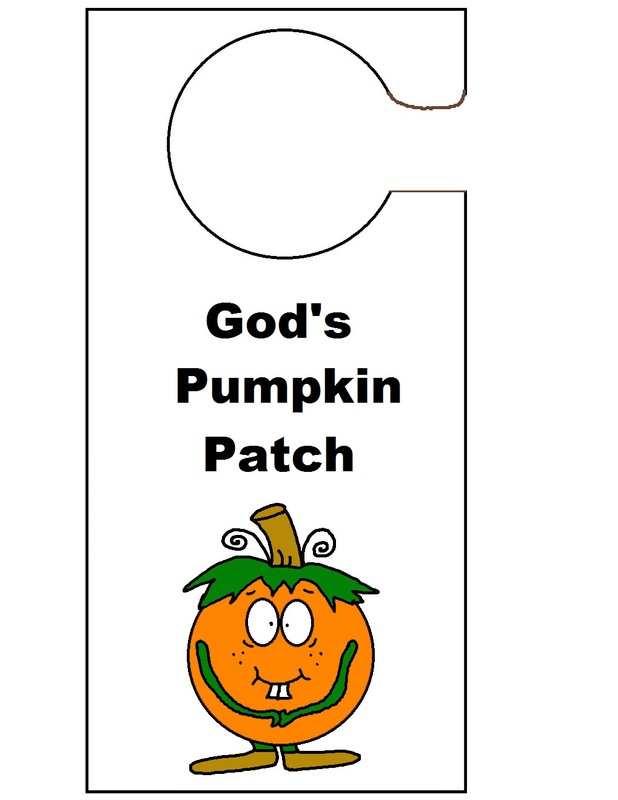 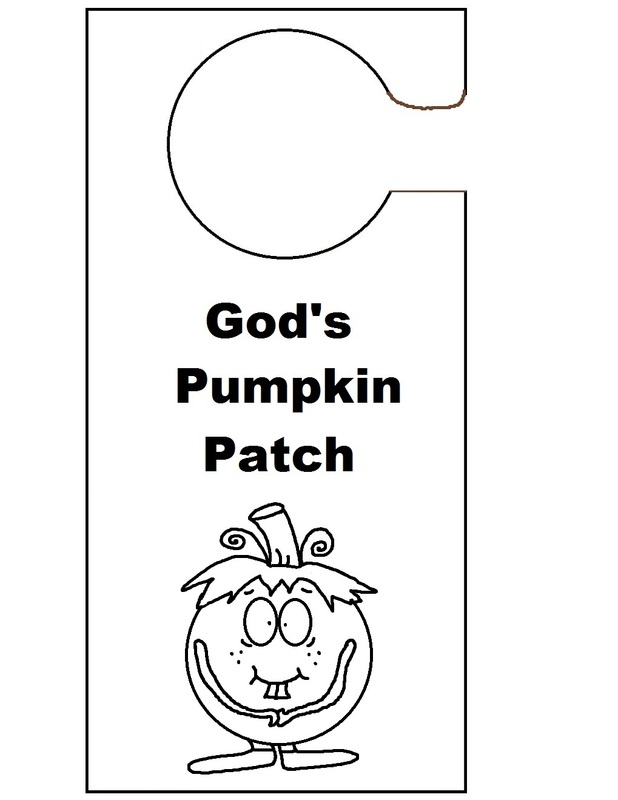 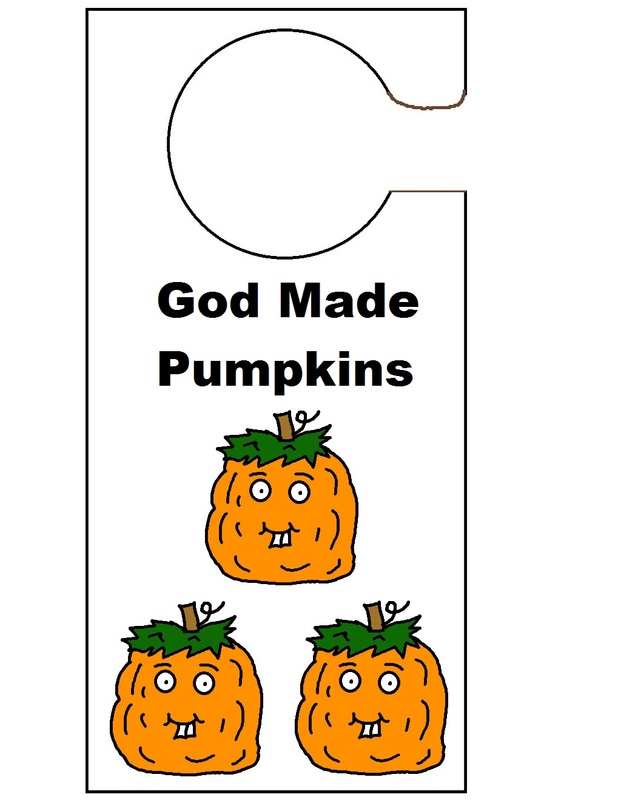 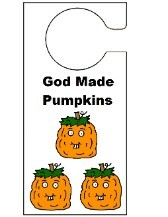 Try making our "God's Pumpkin Patch Snack" for the kids using our template and ziplock bags. 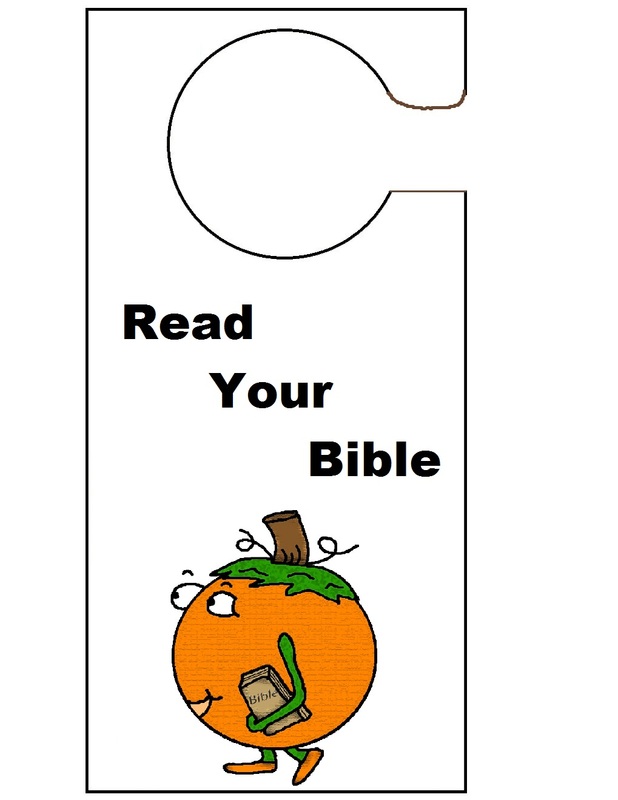 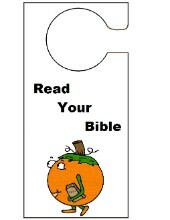 You will need to use card-stock or laminate these if you use them. 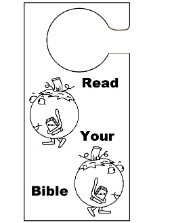 These will not hold up with regular printing paper. 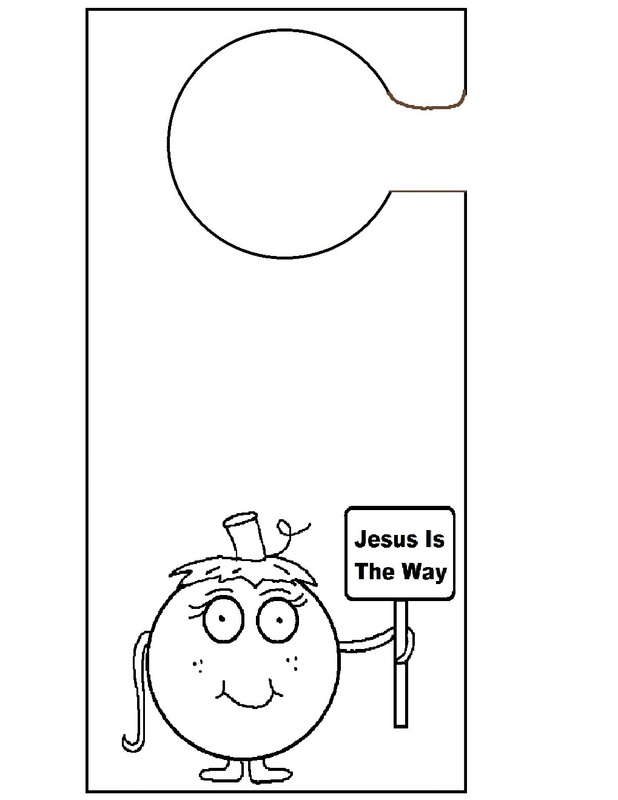 The handle will be too skinny to hang on the doorknob.